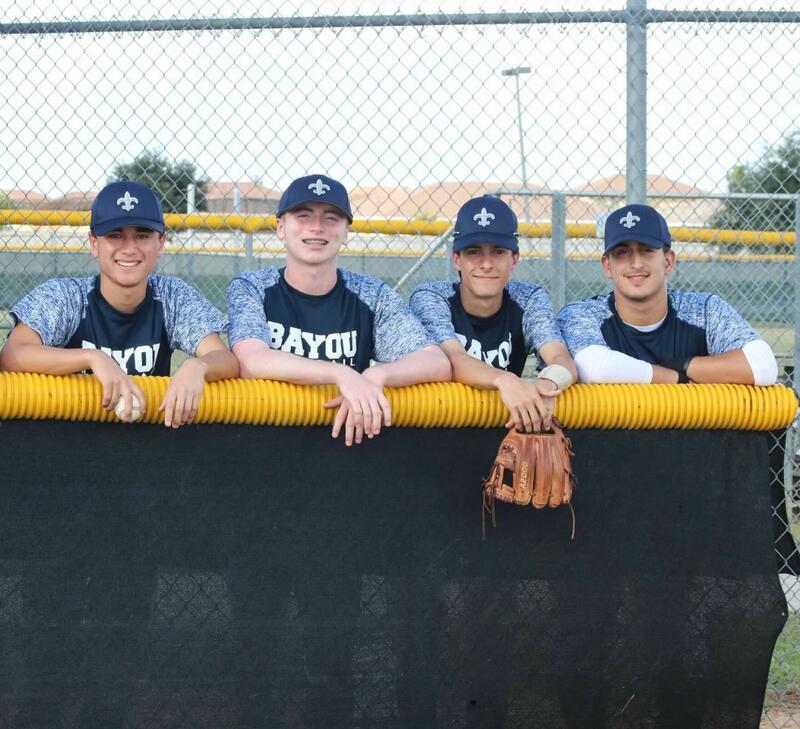 Colin Macapagal, Patrick Brickman, Lucas Viancos, and Daniel Del Otero are enjoying their senior fall season of baseball. 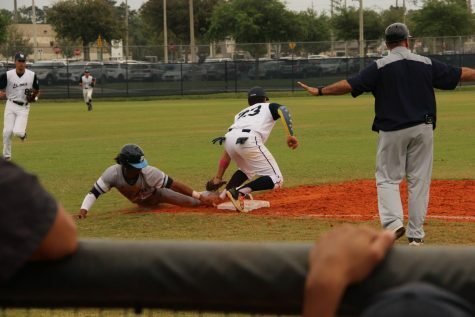 Even though fall baseball is not associated with Lake Nona High School, the students who play are all from Lake Nona High School. 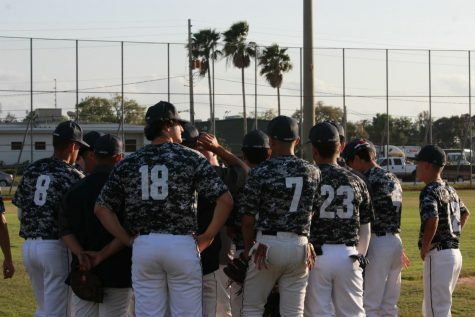 Fall baseball cannot be part of Lake Nona High School because fall is not the season for baseball, but the players treat it just as important as the spring season. 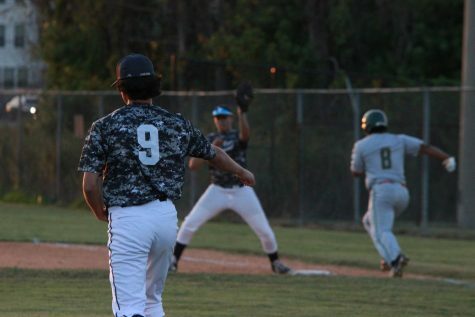 For four players on the team, this is their last year playing fall baseball and spring baseball for Lake Nona High School. 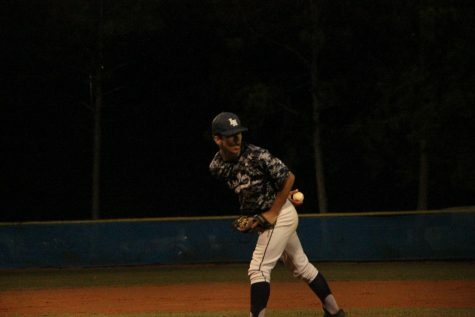 “Playing for Lake Nona as a senior is bittersweet, it was a fun four years playing baseball with my friends.” senior Colin Macapagal said . There are only four seniors on the team this year. 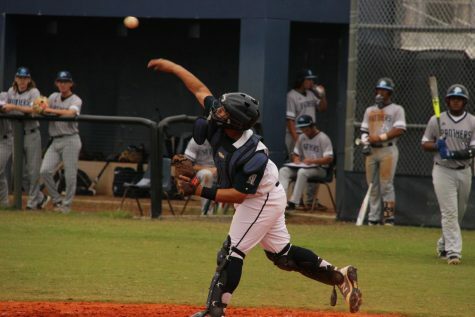 Colin Macapagal, who has been playing for Lake Nona High School for four years, Lucas Viancos, has been playing for Lake Nona High School for three years, Patrick Brickman, has been playing for Lake Nona High School for two years, and Daniel Del Otero, is on his first year playing for Lake Nona High School. 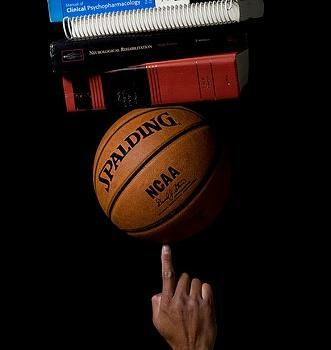 The seniors are going to play every game like it is their last, because they never know when it will be their last game. 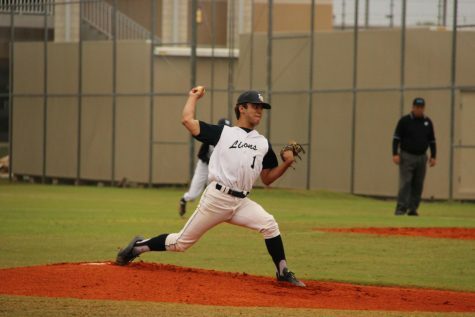 Lake Nona is a young team, so they have a lot of room to grow and get better. However, these players hope to become district champions and make it to regionals. Last year the team was talented, and had few seniors, but this year it’s different. The fire the seniors bring to the team is unmatched. 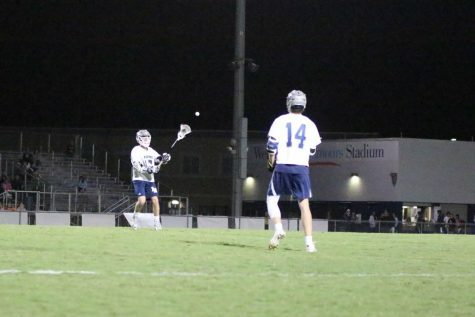 “It was a lot of hard work to finally be on the team since last year, I hope the team can match my hard work and win the district championship game in the Spring,” Patrick Brickman said . 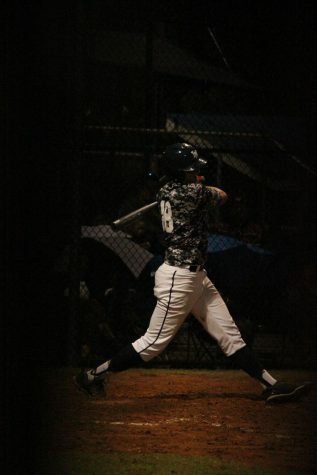 The team is chasing that district championship desperately and using fall baseball to get in shape and train to win.